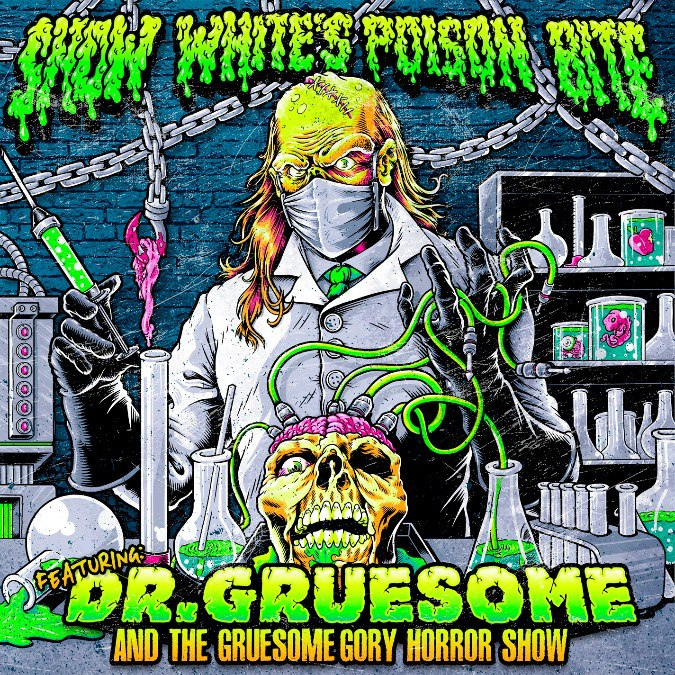 Snow White’s Poison Bite : Featuring: Dr.Gruesome And The Gruesome Gory Horror Show album download | Has it Leaked? Snow White's Poison Bite is a Finnish Horror Rock band from Joensuu. With “The gruesome horror show” song out, i can’t wait for the whole album! This is going to be awesome! Can’t wait to see them on the BryanStars Tour!! !